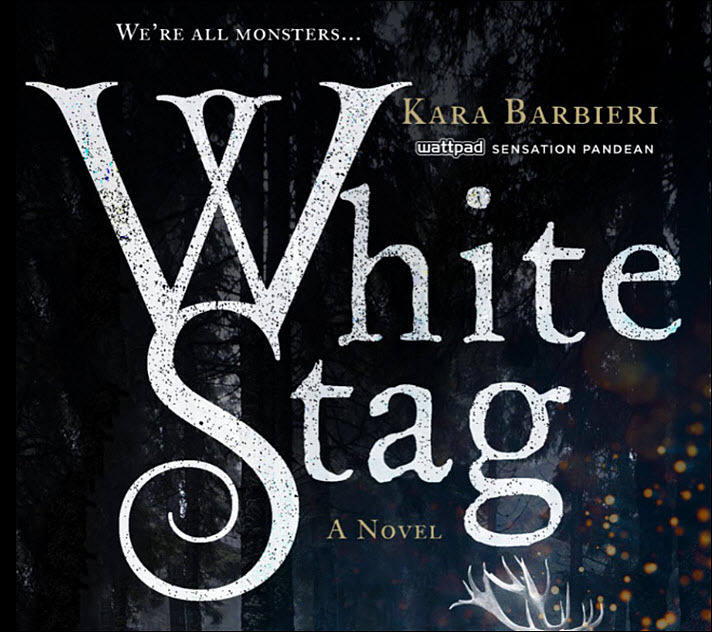 With more than 905,000 reads at Wattpad to date, the first installment of author Kara Barbieri’s ‘Permafrost’ trilogy could be the next platform-born YA bestseller. Pre-sales have opened today (April 27) at the publisher’s website here for this first installment in Barbieri’s “Permafrost” trilogy. And when the deal first was announced in November 2016, it was classified as a “good” deal by Publishers Lunch—usually meaning between $100,000 ad $250,000—with Macmillan’s Eileen Rothschild at St. Martin’s Press/Wednesday Books buying the three-book trilogy world rights from Ashleigh Gardner, now deputy general manager for Wattpad Studios. 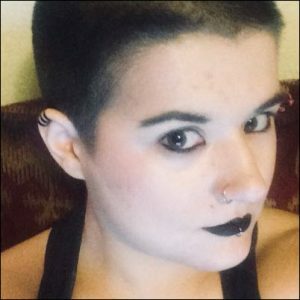 Barbieri is known to Wattpad readers as @Pandean, a writer whose work includes LGBTQ relationships and whose self-described “dark, morbid” sense of humor, according to the 21-year-old writer, also embraces a special love for goats. 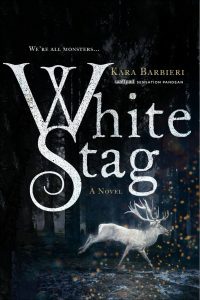 But what helps make such a title so attractive to a trade publisher, as Gardner’s optimism indicates, is its popularity with Wattpad users: Barbieri’s White Stag trilogy opener has more than 900,000 reads on the social-reading platform, where she has published five stories so far. 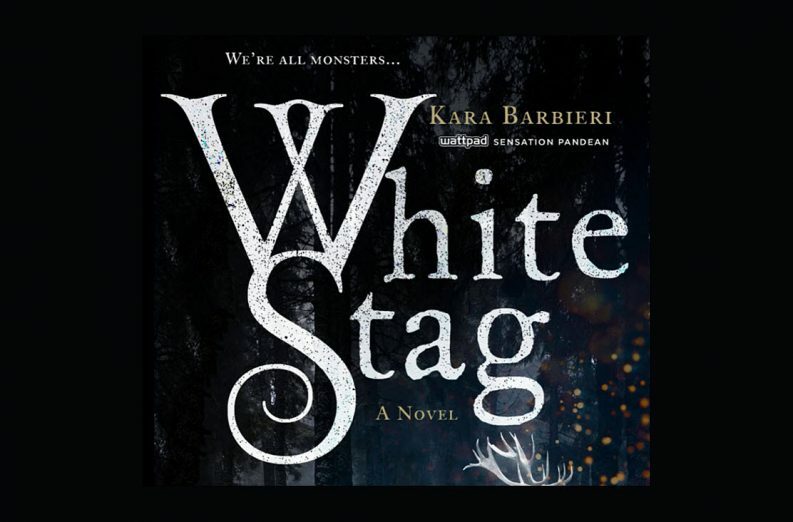 As the first of the three installments passes 905,000 reads at Wattpad—and shows the seal of its 2016 Wattys win on its cover—the second installment, Goblin King, has drawn 149,000 reads so far, and the third, Hunting Party, 11,900 reads to date, as it’s still being rolled out, one installment at a time, on the platform. 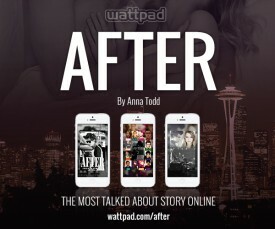 It’s numbers like which played a role in the first and still iconic Wattpad-to-bestseller hit, author Anna Todd and her “After” series, which went to Simon & Schuster. 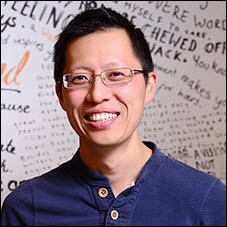 And in the intervening years since that 2015 surfacing of the Todd stories, Wattpad has extensively expanded its efforts in cultivating and leveraging writers’ creations and followings. As Publishing Perspectives has reported, the company earlier this month formalized its Asian interests for its Wattpad Studios division that looks for television and film production potential, the best-known being the long-running “Wattpad Presents” television work with TV5 Manila. The Philippines at many points has been reported as a second market to the United States for Wattpad. 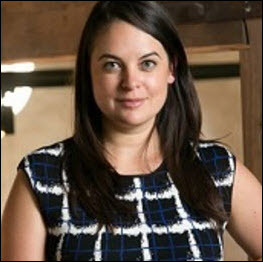 Also being aggressively developed now, however, are network-affiliated trials of platform-born stories in North America, and partnerships with international publishers who take YA material from the Canada-based site and produce paperback editions, the standard-bearer of this formula being managing director Cécile Terouanne‘s Hachette Romans in France. If anything, mining the system’s output for potential US bestsellers today may be more demanding than in the past because the stakes are high in terms of optics: Anna Todd’s two-contract success with Simon & Schuster did set the bar high early, indicating that the St. Martin’s/Wednesday team must see a solid potential for success in the “Permafrost” content. The platform continues to support more than 50 languages and has an engagement rate of some 90 percent on mobile, both for readers (the majority share of the engaged user group) and writers. Best billed as a social reading and writing platform, the company, long a hit with corporate brands for its ability to access the millennial and younger demographics, more than 17 million of its most active users based in Asian markets. In January, the Toronto-based company, announced US$51 million (CAD$61.25 million) in a funding round that included China’s enormous Tencent Holdings Limited; BDC; Globe Telecom’s Kickstart Ventures in the Philippines; the Peterson Group; and the formerly engaged investor Raine. 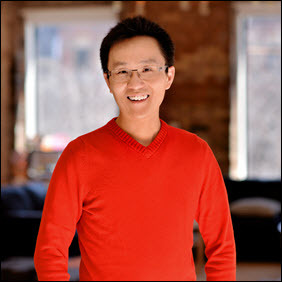 Since then, the company, led by co-founders Allen Lau and Ivan Yuen, has announced plans to add 40 positions this year.